Subscription boxes have become a massive trend over the past few years, and it should really come as no surprise. After all, who wouldn’t love coming home to a package full of mystery goods customized just for them? As far as what kind of monthly subscription boxes you can get delivered, the options are seemingly endless. That being said, it can be kind of overwhelming when trying to decide which box is the perfect match for you. 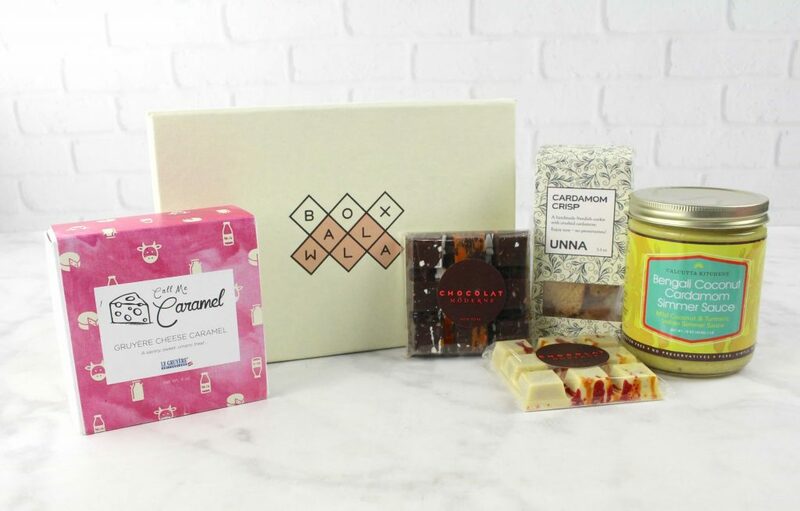 Which is why we’ve compiled a list of what we think are the best subscription boxes of 2018. Let’s dive on in. 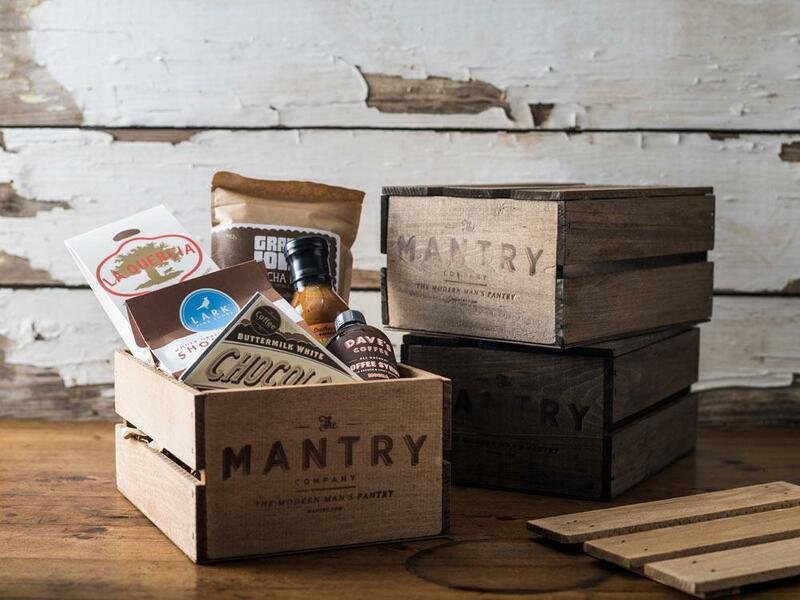 Subscription Boxes For The Foodie ? 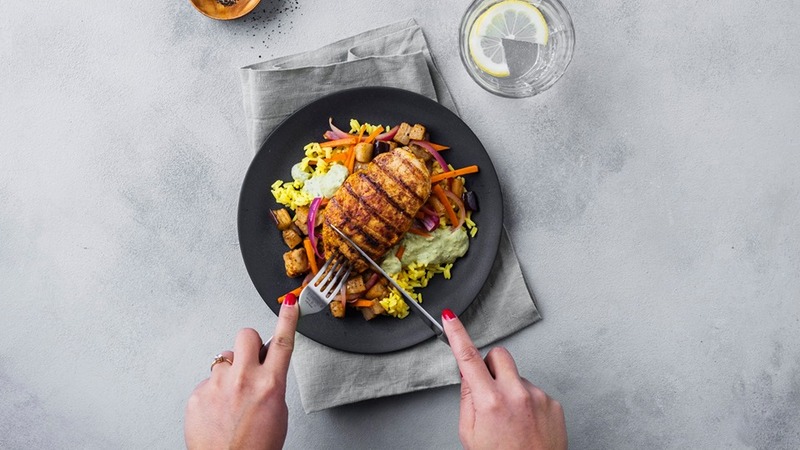 What You Get: Healthy, handcrafted, and fresh meals delivered weekly. 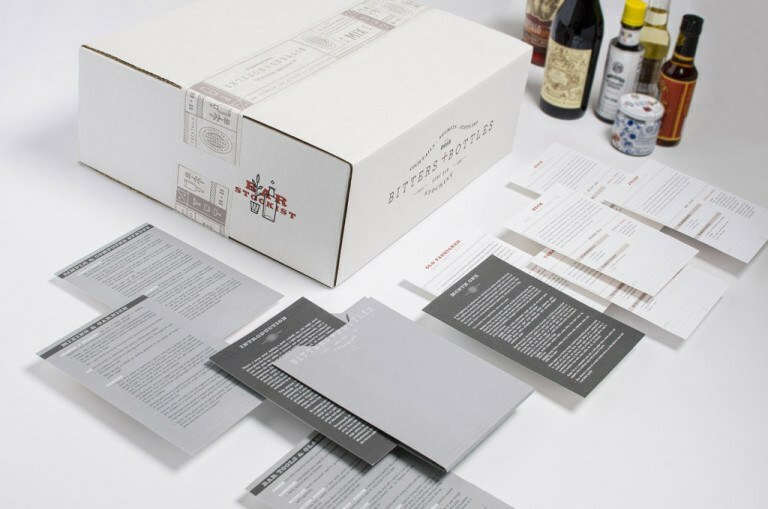 What You Get: Six full sized food products fit for a man. What You Get: Unique and mouthwatering goods. 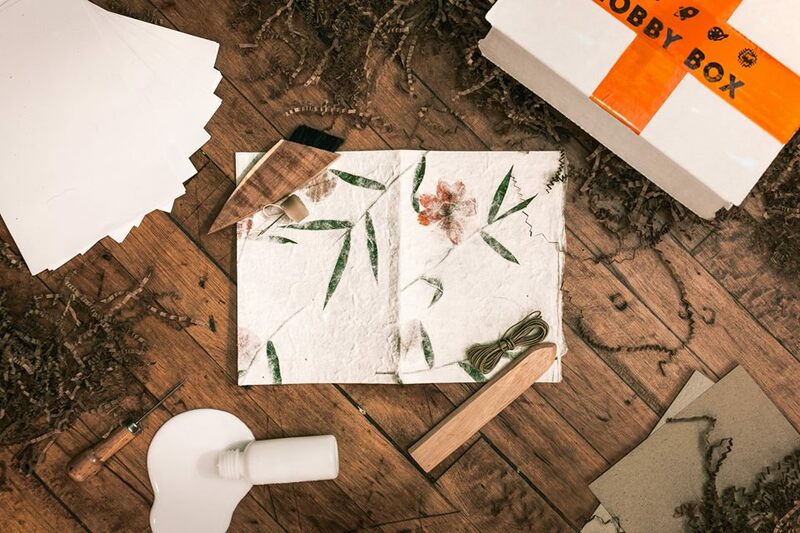 Why We Love It: Boxwalla focuses on finding artisans who make small batch, high quality, and natural ingredient goods. Every product is the best one that have have found in its given category, so you know it’s going to be good. What You Get: Dinner and a vinyl. Why We Love It: If you’re looking to really impress your dinner date, then look no further. With three seasonal recipes to choose from and a perfectly paired vinyl to..ahem..set the mood, this box is basically your ultimate wingman. For The Gym Enthusiast ? 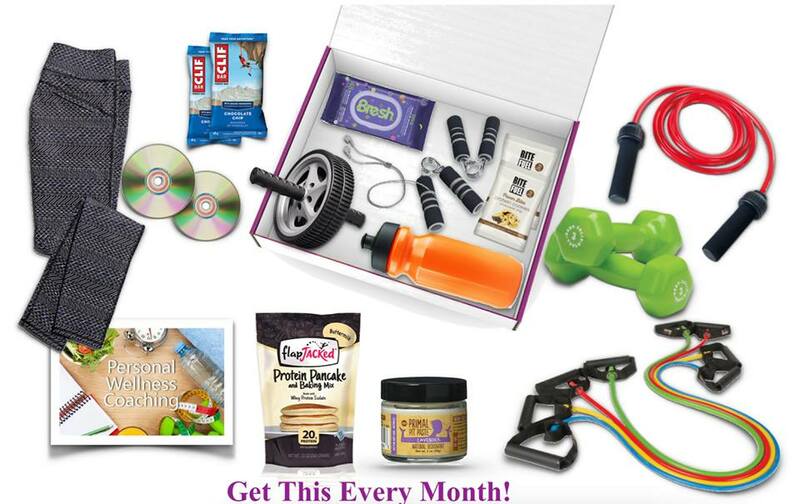 We love this category, fitness and wellness make amazing monthly subscription boxes and gifts. Promoting health and fitness whilst treating yourself doesn’t get any better, am I right? What You Get: 3 pieces of luxury activewear. What You Get: All your home workout essentials. What You Get: Supplements, equipment, and clean eats. Why We Love it: Strength Crate takes the guesswork out of what needs to go into your body to take your muscles from zero to hero. So instead of scouring Amazon reviews on five different protein powders, pre-workouts, and recovery snacks, you can just have options delivered to your door monthly. What You Get: 6 to 8 yoga specific goods to enhance your zen lifestyle. Why We Love it: There are two types of people in this world. People who immerse themselves into yoga culture and people who wear yoga leggings. This subscription is much more than comfy apparel and healthy snacks. 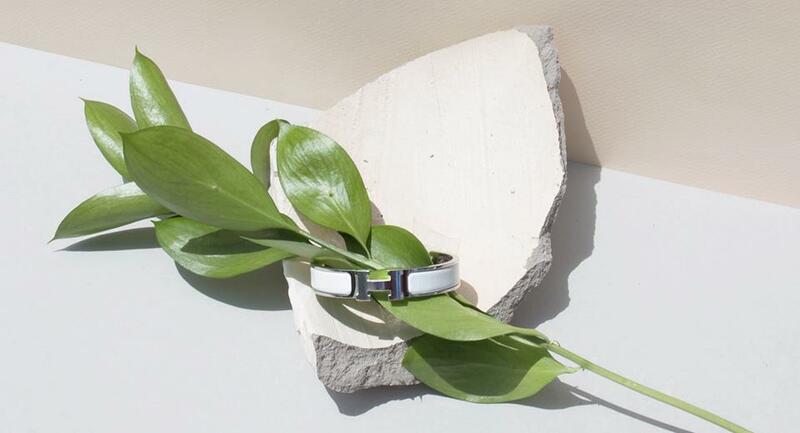 It provides subscribers with yoga sequences and natural goods to soothe the soul. For The Fashion Guru ? What You Get: 4-6 handpicked accessories. Why We Love It: It’s hard to be trendy when you’re a corporate man. Blue suits and boring shirts will only go so far after all. 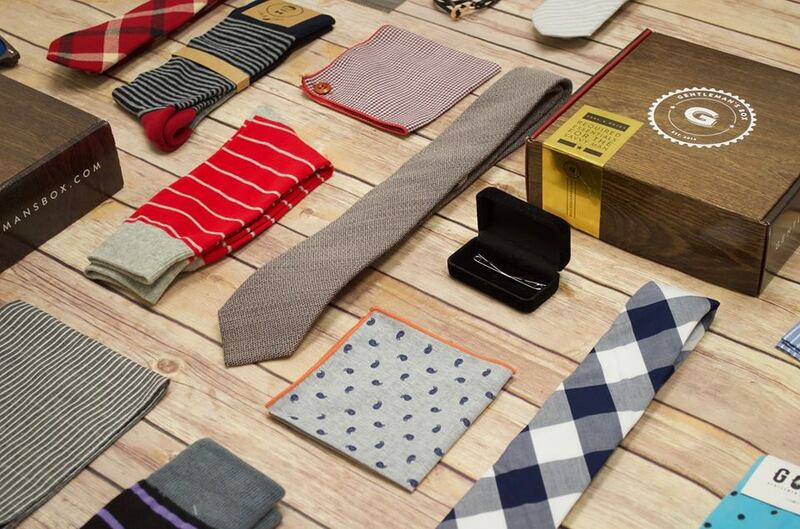 Gentleman’s box ensures that you let your personality shine with fun, but stylish socks, ties, pocket squares, and other lifestyle accessories. 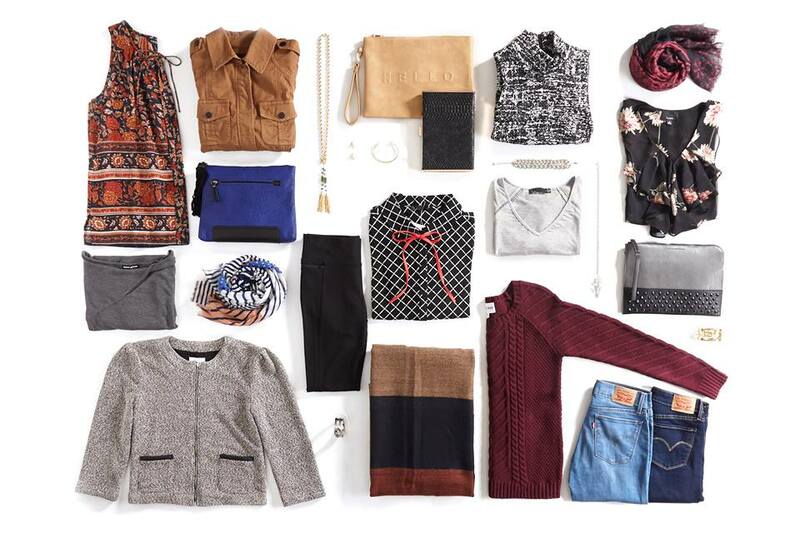 What You Get: Stylist picked clothing based off your style profile. What You Get: 3 Garments and 2 accessories. 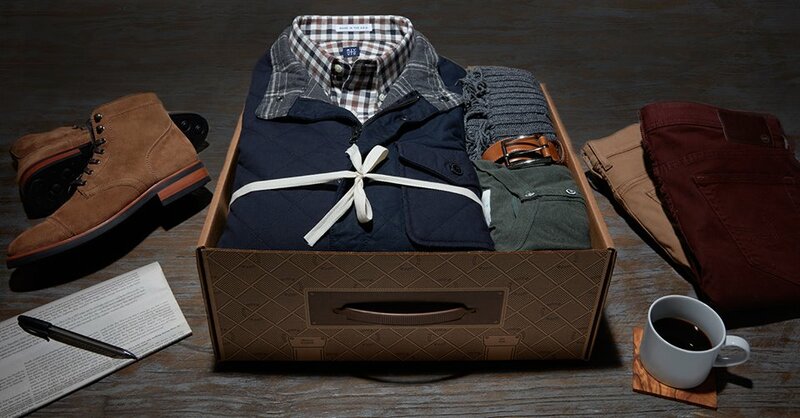 Why We Love It: Unlike most fashion subscription boxes, you don’t have to return your items right away. You can wear them as long or as little as you want, then return them at no cost when you’re done with them. Once your items have been returned you’ll receive a new tote in the mail with brand new goods to take for a spin. Why We Love It: Not everyone is fortunate enough to be dripping in designer jewelry. With Switch you can rent pieces from high end brands like Chanel and Hermes, for next to nothing. Well, compared to its retail price anyways. When you’re ready for a new piece just ship it back and the next one will be on its merry way. 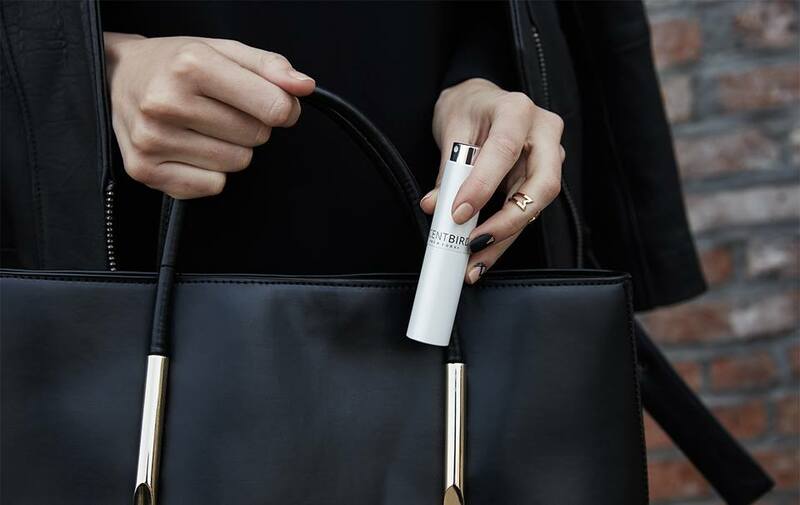 For The Beauty Fanatic ? 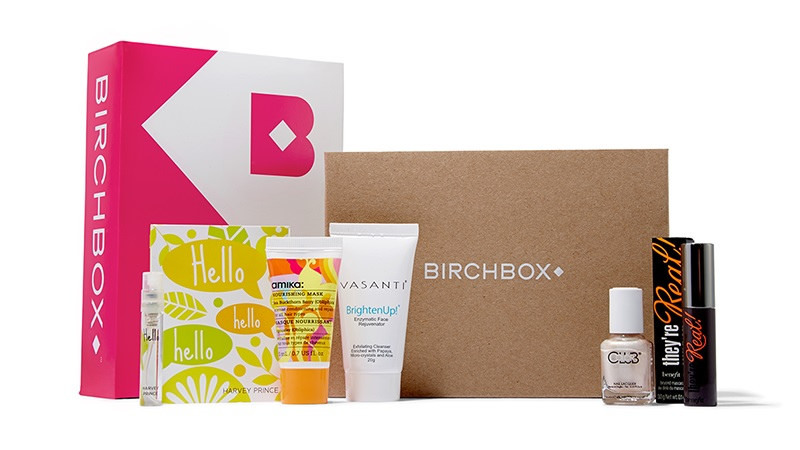 Beauty related boxes are one of the most popular categories of subscription boxes. Understandably, we all want to feel and look beautiful. What You Get: 5 beauty samples. What You Get: A trial size fragrance of your choice. What You Get: 3-5 rose infused beauty products. Why We Love It: Not only do most of these products come in a delicious millennial pink hue, but they offer up some major benefits to your skin’s health. Rose oil has been hailed as a miracle worker for rejuvenating skin and keeping a healthy glow. 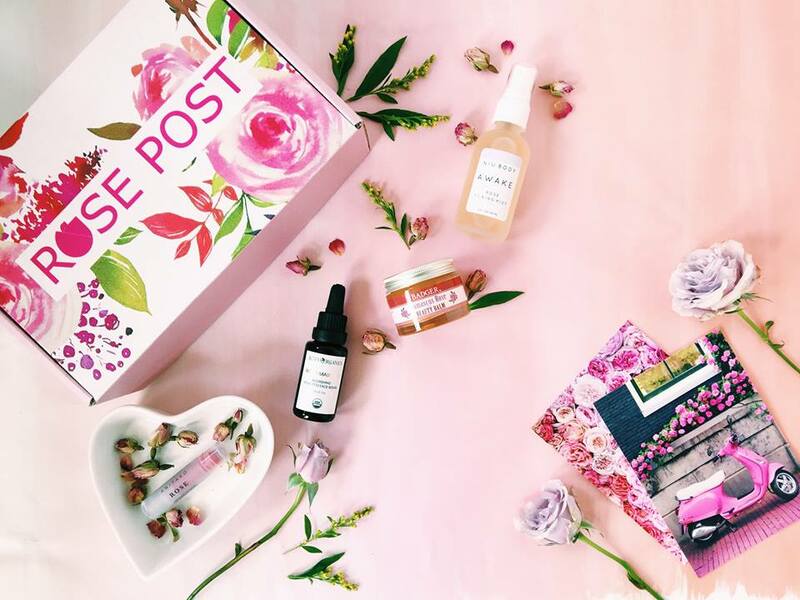 Every product in the Rose Post will benefit you in more ways than just smelling delightful. What You Get: Clean razor blades. 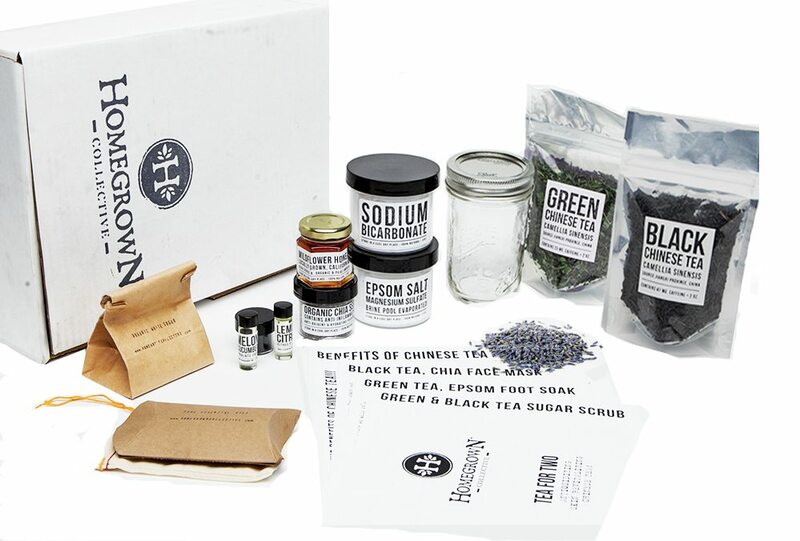 Why We Love It: The grandfather of modern monthly subscription boxes. 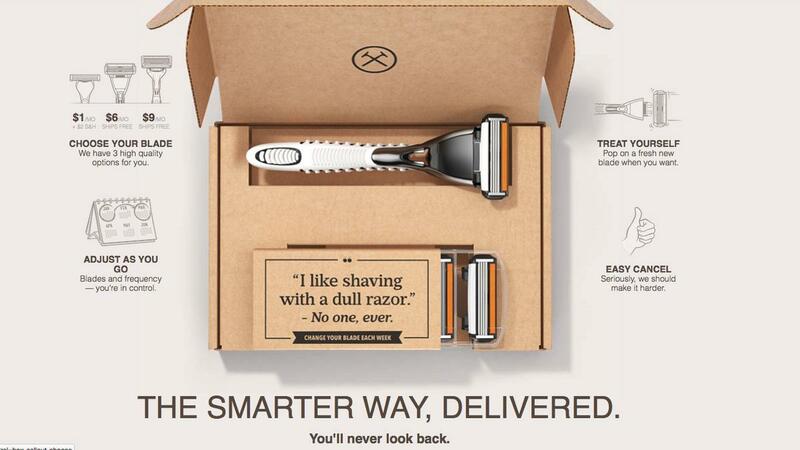 Shiny, sharp, and clean razor blades delivered to your front door every month for only a few bucks. Need we say more? What You Get: Treats, toys, and chews for you best friend. Why We Love It: There aren’t just your standard Petsmart goods. 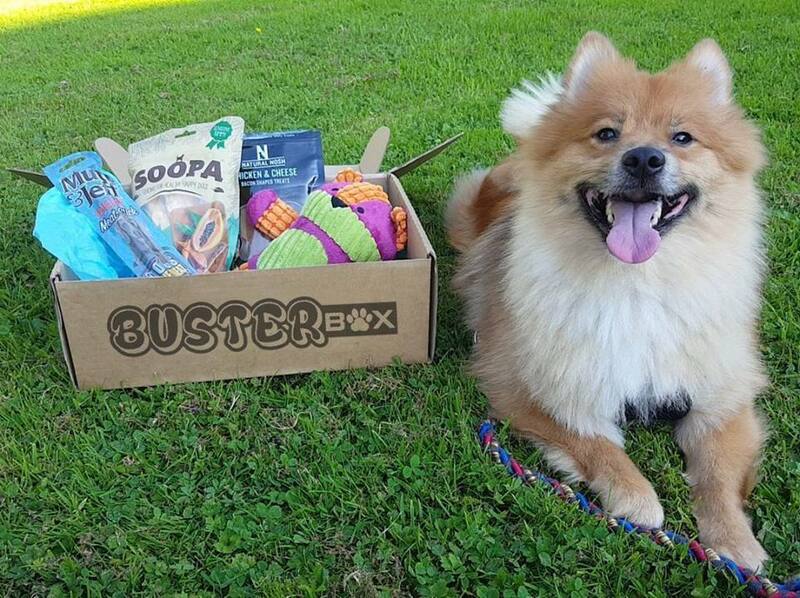 Each box comes with unique and frankly adorable toys that your pupper will love. Not to mention the natural and healthy snacks for when your four legged friend is being a particularly good boy. What You Get: 4-6 cat goodies. Why We Love It: The cats of the world deserve some love too. 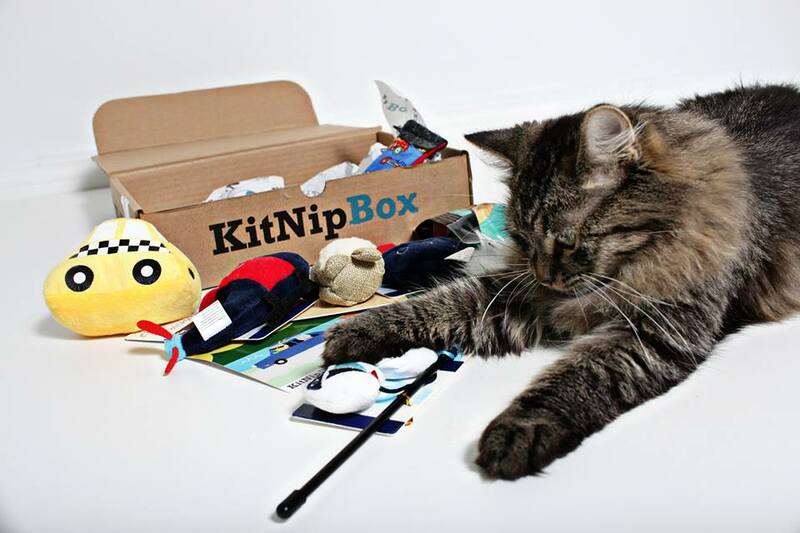 Instead of kitty drugs like katnip, this box is full of fun and engaging toys, healthy snacks, and other puuurfect products that will keep your cats attention so you don’t have to. What You Get: 7 items for you and your riding buddy. 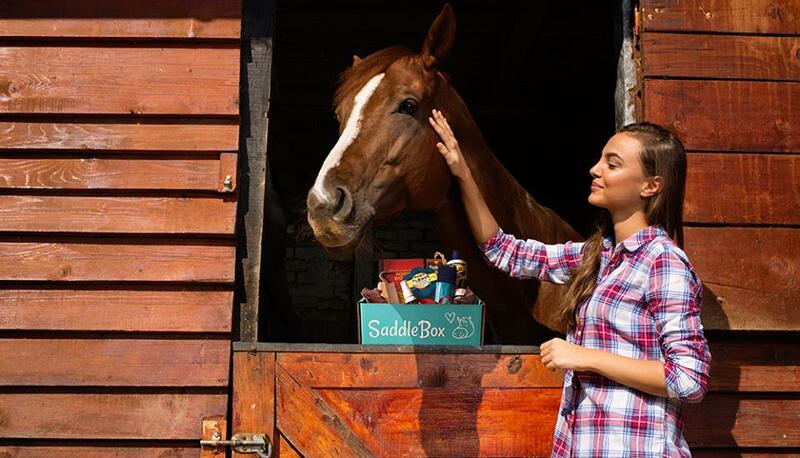 Why We Love It: The fact that there’s a box specifically for horses is amazing in itself. What’s even better is that there’s a surprise in every box for humans too! Your horse gets monthly treats and grooming products, while you get riding accessories and memorabilia. It’s a win-win! 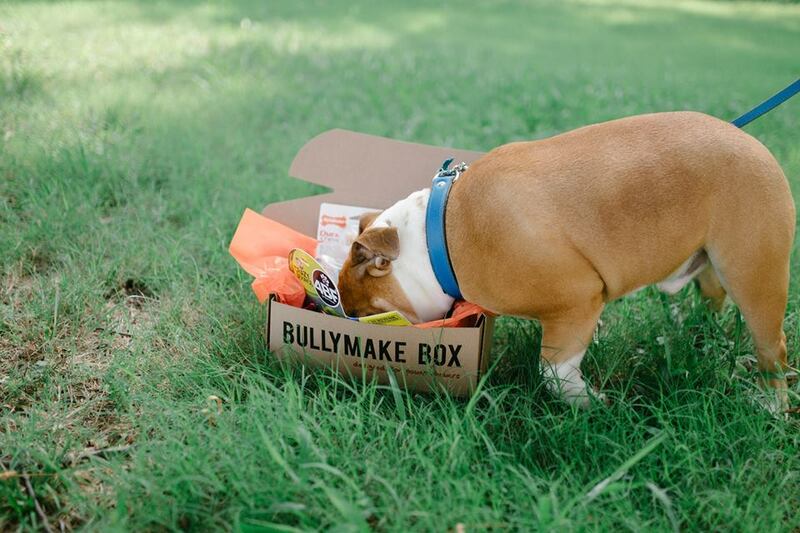 What You Get: A box full of durable dog toys and treats. What You Get: model and accessories. 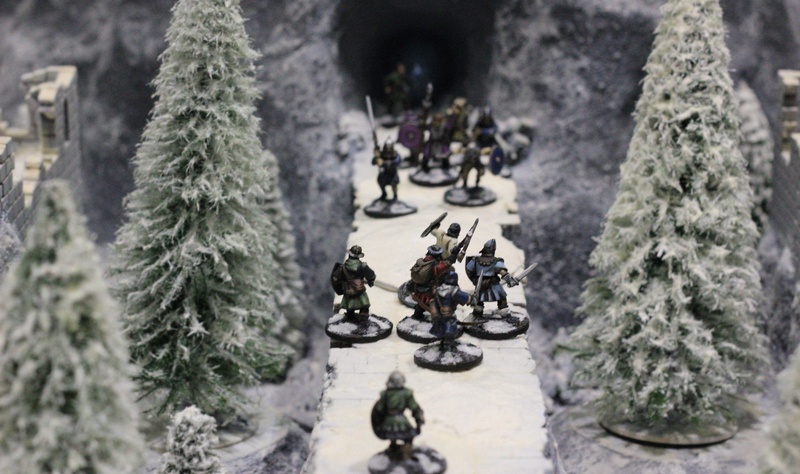 Why We Love It: While this hobby is definitely a niche, it’s super fun and rewarding! Each month you get shipped a new and exciting figurine with the necessary tools and accessories needed to bring it to life. It’s the perfect way to bring out your inner artist and your inner nerd. What You Get: Handcrafted cocktail recipes. Why We Love It: It’s easy to just pour some vodka into a glass of cranberry juice and call it good. But where’s the fun in that? Bitters and Bottles sends you all the ingredients you need to make some delicious craft cocktails every month. In return you get to impress all your friends with your endless knowledge of sophisticated drinks. Why We Love It: Everyone has had some major pinterest fails in the past. Homegrown Collective ensures that it never happens again! Each monthly box has an eco-friendly projects with the right supplies and easy to follow instructions. Ensuring that your home is filled with cute and well made DIY crafts. Why We Love It: Instead of just sticking to one hobby, this subscription box gives you a new one to try out every month! Potential activities can range anywhere from lock-picking (yes really) to macrame. Each month is just as unexpected as the last, and you’ll become a jack of all trades. Our Favorites From Each Category ? 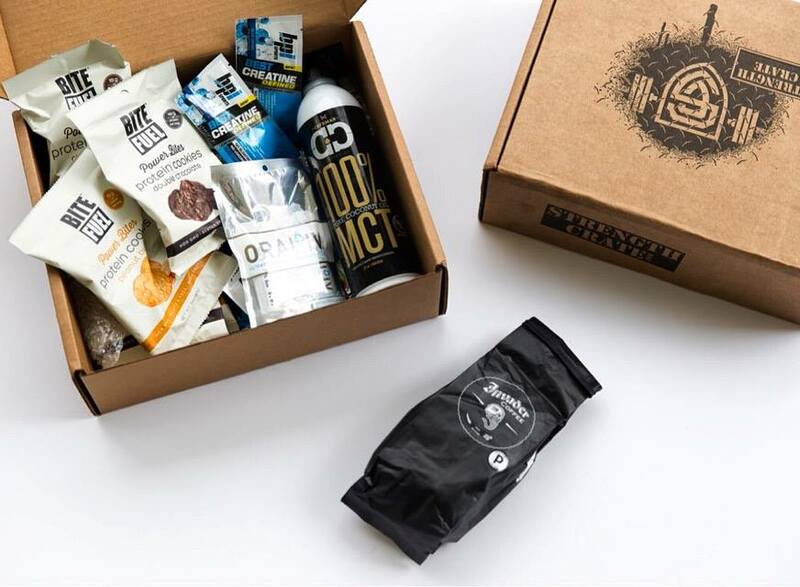 While each of these subscription boxes are amazing in its own way, there were some that just made us say “hell yeah, sign me up!”. Why: No, they don’t technically send you food, but you do get some really top of the line recipes. 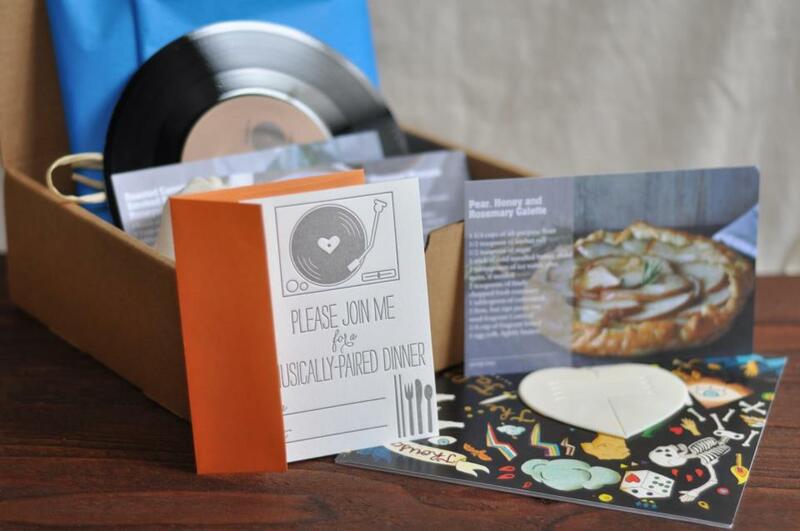 What we really love though, is that you get a sweet vinyl record and mixtape with each box. It’s unique, fun, and insanely hip. Why: Sure the other crates come may come protein bars and equipment. They may even come with some apparel, but none of it compares to the quality or style of Fabcrate. Athleisure is here to stay people and Fabcrate is slaying the game! Why: You know what’s better than shopping? Having someone do it for you. You’re basically getting a personal stylist for next to nothing and you get to try on clothes from the comfort of your own home. Not to mention that they’re affiliated with Nordstrom, so you know those clothes are going to be on trend and high quality. Why: First of all the price is really hard to beat. Second, all the products are salon quality. Sure they’re only sample size, but that comes as an advantage. Instead of wasting money on full size products that end up being a flop, you get to figure out what works best for you and then buy the full sized product when you’re ready to commit. Why: Nothing says I love you like a box full of goodies for your best furrend. The price you pay is a steal for the amount of products you get, and everything is of supreme quality. The treats are made by smaller brands who put a little extra love into their products and the toys are unique, adorable, and durable. Why: This box just looks like plain fun. There is clearly no rhyme or reason to each months activity, and frankly we need that kind of spontaneity in our lives. Lock picking? Bookbinding? How many people can say they actually know how to do that stuff? The subscribers of New Hobby Box, that’s who.